You will earn 2,046 Reward Points. Earn 1 reward point for every 1 dollar spent. 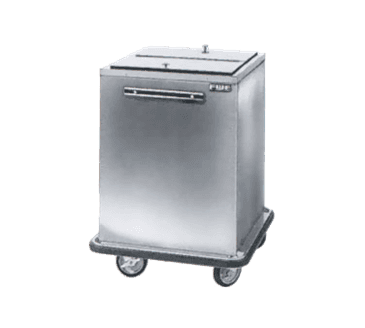 FWE / Food Warming Equipment Co., Inc.